Join us at General Provision’s FATvillage Art Walk and explore the modern revolution of Skateboarding. 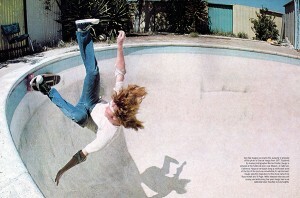 Craig Snyder will be premiering his photography exhibit “Rebels, Riders, Rejects” and signing his award winning book A Secret History of the Ollie, Volume 1: the 1970s . Cocktails for Humanity will be pouring hand crafted cocktails! 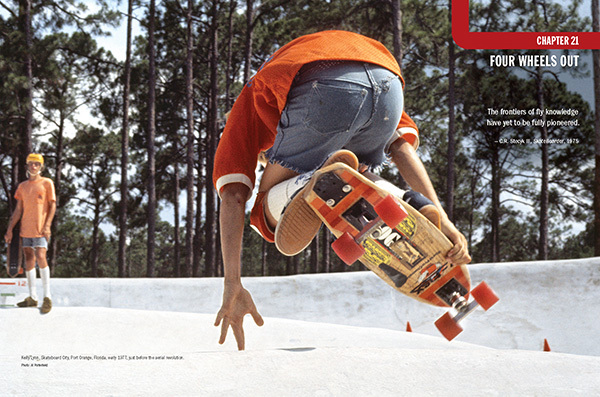 All proceeds and tips to benefit the Skateboarding Heritage Foundation. Let us know you’re coming by clicking below! Previous PostWyncode Pitch Day IINext PostGP Welcomes Cassia to the Team!